Available in three sizes and 75+ fabrics and leathers, our custom throw pillows let you add color, texture, and—most importantly—comfort to your I/D piece. 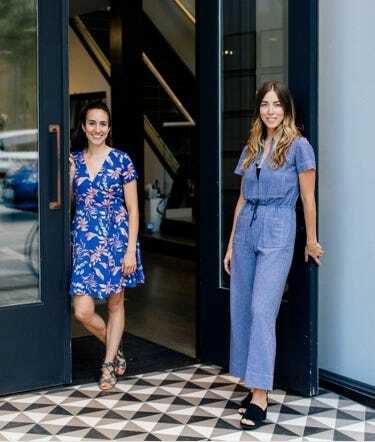 When prompted, follow the steps to customize size, fabric, and fill. 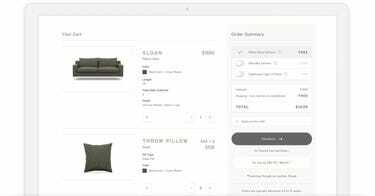 Review your custom furniture and throw pillow order, check out, and await your perfect piece. 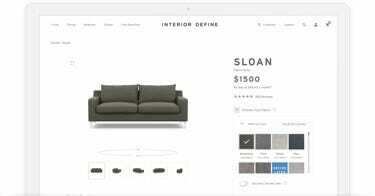 What size, fabric, and fill options do you offer in your custom throw pillows? Throw pillows cannot be purchased alone, but only in addition to a new sofa, chair, or bed order. Our goal is to offer handcrafted, custom pillows (and furniture) at competitive prices. In order to do this, we ship your pillows with your piece, reducing overall costs. What if I need help choosing? Our design specialists are at the ready to help you decide. 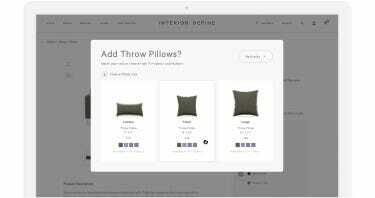 Throw pillows are eligible for free 100-day returns. Learn more.